After the shock horror of AVENGERS: INFINITY WAR, the next instalment is headed our way. 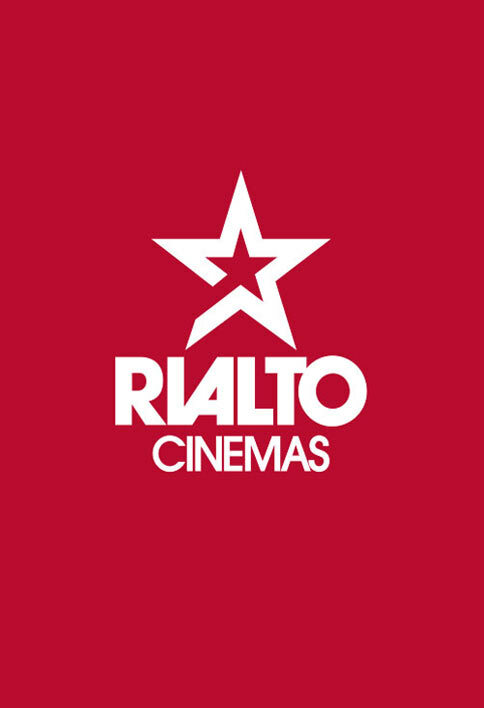 See AVENGERS: ENDGAME at Rialto Cinemas from 24 April to avenge the fallen. Clocking in a three hours, two mins long you'll need to plan the session you intend to attend. Opening week sessions available now, book online to secure your place and see it on Dunedin's biggest screens.